When your first trip to Disney is also your first trip to Florida, a treat you really must try is the infamous Key Lime Pie. A lifelong Florida resident once told me that “real key lime pie isn’t green.” This advice has always served me well, especially on my last trip to the BoardWalk Bakery. 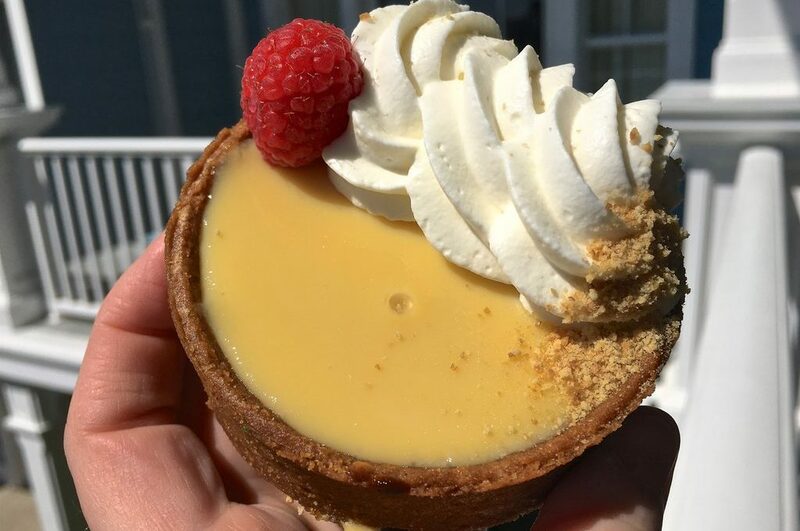 Craving something sweet and full of Florida citrus, I walked into the Boardwalk Bakery located on the boardwalk surrounding Crescent Lake between Epcot and Hollywood Studios. It was there that I found the delicious Key Lime Tart. It had the proper yellow hue, a graham cracker shell, a dollop of whipped cream, a fresh raspberry, and a sprinkle of graham cracker dust. All the elements came together to make a perfect dessert. The filling was tart, but not too much. The whipped cream balanced the sweet and the sour. The outside was not a traditional, crumbly graham cracker crust. It was a sturdy shell with graham cracker flavor. This dessert was just the right amount for one person. And it was easy to eat with a fork or by just picking it up and taking a bite. The price was $4.79, plus 32 cents tax. Want to know the second bonus to this dessert? The BoardWalk Bakery is a great place to snag a treat or a quick meal while visiting Disney’s BoardWalk. This area of WDW uses the name “BoardWalk” a lot so it’s hard to know when someone says they’re “going to the BoardWalk” what they really mean. There is the physical boardwalk surrounding Crescent Lake, there’s the BoardWalk Inn (a resort) and the BoardWalk Villas (the condos). Two businesses use the BoardWalk name as well, the bakery and BoardWalk Joe’s Marvelous Margaritas. The BoardWalk Bakery is in the middle of a publicly accessible part of Walt Disney World. 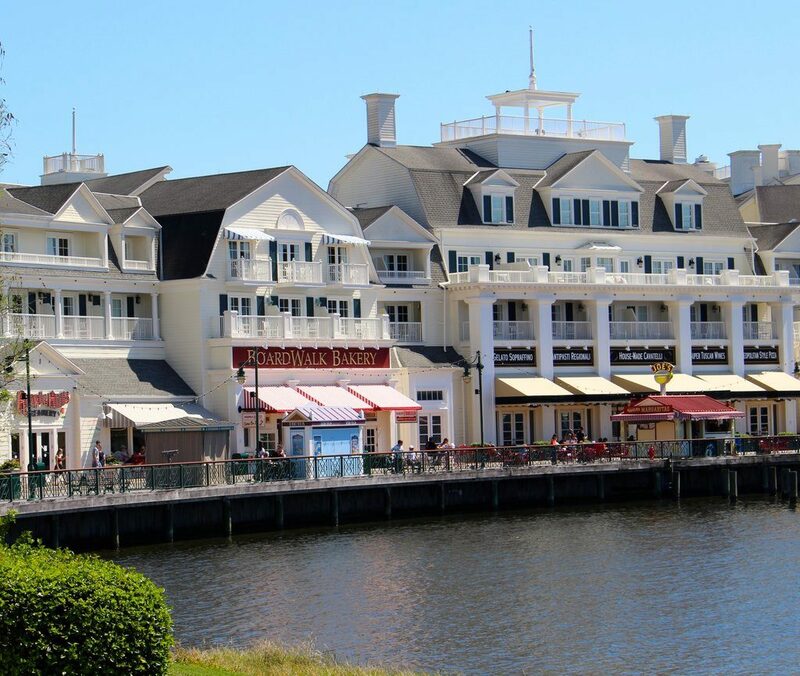 You don’t have to pay a dime to visit Disney’s BoardWalk. 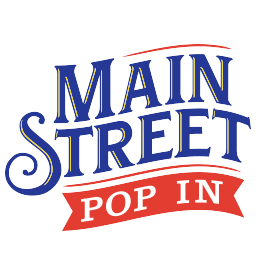 The entire BoardWalk area offers access to five resorts, several restaurants and bars, an ESPN Zone (handy if you happen to book your trip at the same time your home team is playing in the World Series), ice cream, Surrey bike rentals, a dueling piano bar, dance hall, a nostalgic seaside nightlife, and more. What’s your favorite Disney dessert? Share with us in the comments below.